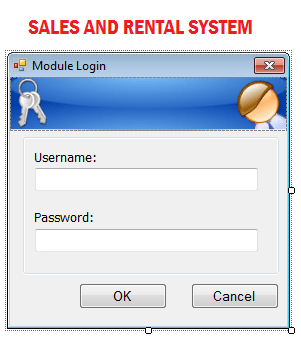 Hello… I am Philip Cesar Garay, an IT student from Philippines and I am the who developed Sales and Rental System using C#.NET and MySQL Server as back end. This project is usefull for DVD shop. In this project there is two options, one is DVD shop owner can sell DVD’s to their customers and he can give DVD for rent. This is nice project for C# developers and its referred from planet source code. 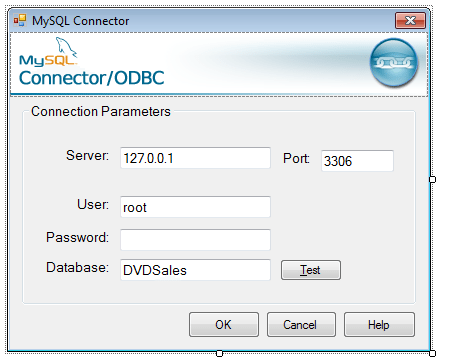 In this project we can connect database using mySQL connector. In MySQL connector user have to enter server name, port number, user id, password and database. * the system has the capabilities to send email to there customer. * Sales Order, Sales Return, Sales Delivery, Purchase Order, Purchase Order return and etc. * can import from listview to excel. * the system has a built -in Scheduler(Calendar scheduler like MS OUTLOOK).